Bonfire Night can be a great time for all the family, but it is important that everyone celebrates safely. Here is some advice from Liz, who runs fun and fear-free ﬁrst aid courses for parents and child carers at various locations in South Yorkshire. Fact: It’s always safer to attend a firework display run by professionals than it is to buy your own fireworks to set off at home. Half of all firework accidents happen to under 16s and most injuries occur during home displays in the garden, so make sure everyone stands well back from fireworks; using a marker such as a rope will help to make sure everyone remains a suitable distance away. The British Standard mark for fireworks is BS 7114; look for this number when purchasing your own. Read instructions with a torch, never a naked flame, and light fireworks at an arm’s length using a taper. Don’t go back to a firework once it has been lit; sometimes they are slow to get started and can take you by surprise. After the display, use gloves and tongs to clear away all the spent fireworks. Keep your pets indoors and away from fires or fireworks. They will be very upset by the noise and flames which will lead to unpredictable behaviour and stress. Fact: Three sparklers burning at the same time generate the same heat as a blow torch. 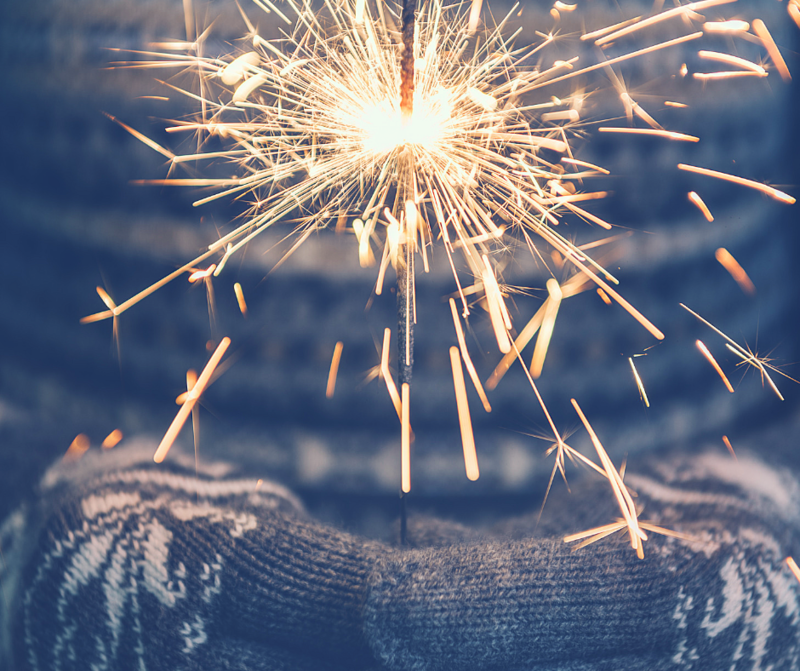 Fact: A sparkler can reach temperatures of 2000°C. Never allow a child under 5 years to hold their own sparkler, they are too young to understand why they might be dangerous. 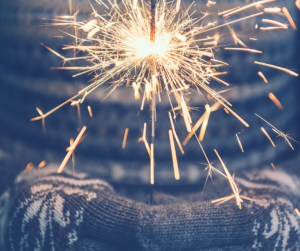 Children who are 5 years and older will need you to supervise them while they use sparklers. Wear gloves and have a bucket of water handy to put them in so that no one picks one up hot off the ground. Make sure everyone knows never to run with a sparkler or wave them near anyone else. Don’t hold a baby or toddler at the same time as a sparkler, young children are unpredictable and can wriggle and reach out suddenly. The safest place for a bonfire is 18 metres (60ft) away from the house and surrounding trees, hedges, fences and sheds. Before lighting the fire, check that no hedgehogs or other animals have made a nest in the firewood. Keep pets inside as they are likely to be frightened by the flames or may get too close to the fire. Children must be kept back from fire; as above use rope or similar marker to help make sure they stay back. Cool burns immediately with cold water for at least 10 minutes. Don’t touch the burn or pull any clothing stuck to it. Cover the burn in cling film to protect from infection. Stop – The fire affected person must stop, ceasing any movement which may fan the flames or hamper those attempting to put the fire out. Drop – The fire affected person must drop to the ground, lying down if possible, covering their face with their hands to avoid facial injury. Roll – The fire affected person must roll on the ground in an effort to extinguish the fire by depriving it of oxygen. If the victim is on a rug or one is nearby, they can roll the rug around themselves to further extinguish the flame. We hope this advice helps you and your little ones to stay safe this Bonfire Night. Classes are held at various venues in South Yorkshire or in the comfort of your own home. The next available class in Doncaster is on Saturday 3rd November at Woodfield Community Hall. Alternatively contact Liz on 07486 872351 or by email at liz@daisyfirstaid.com. You can also follow them on Facebook at Daisy First Aid Rotherham.